This is a fabulously popular book of old-time and we’ve given it just the kind of new introduction that will hook a new generation of cooks on it. First published in 1913, it has been reprinted for today’s audience to enjoy. 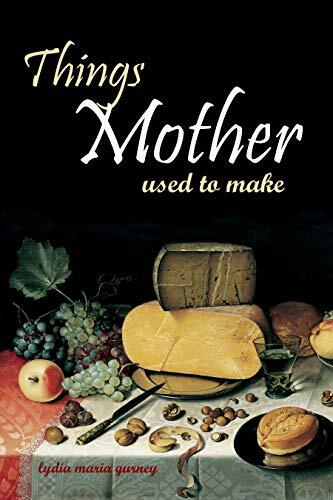 You’ll laugh at the quaint recipes and language but guaranteed you’ll want to throw together some of these tasty treats.